In recent years, the Galaxy series has become the flagship model representative of the Android camp in every first half of the year and is also highly expected by Samsung. Thanks to an enthusiastic reader for sending us this KT version of the Samsung Galaxy S9+ [SM-G965N], it also helps Soomal editors and readers to know the difference between S9/S9+ sales in different countries and regions. Although the mobile phone camera is hot, butte mobile phones, after all, is the need for Internet access and calls in order to properly carry out social networking. Samsung processor version of the S9 + in the voice call performance will also have somewhat faith bonus? 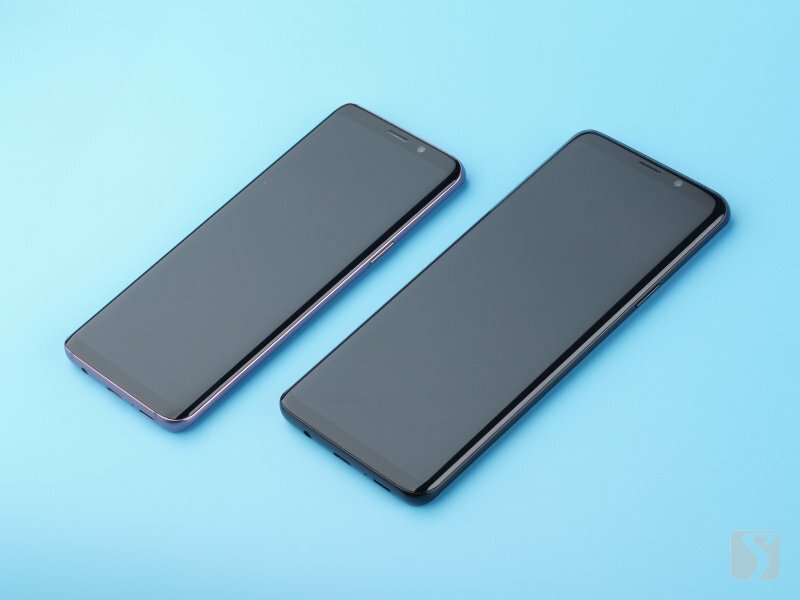 Although the appearance and the screen are exactly the same, but the two versions of the Galaxy S9+ have very different intrinsic, the SoC is Samsung's second-generation 10nm LPP process Exynos 9810, octa-core CortexA73 + A55 architecture. Besides, power management, RF antenna, etc., other important IC chips also come from Samsung's own Shannon series. 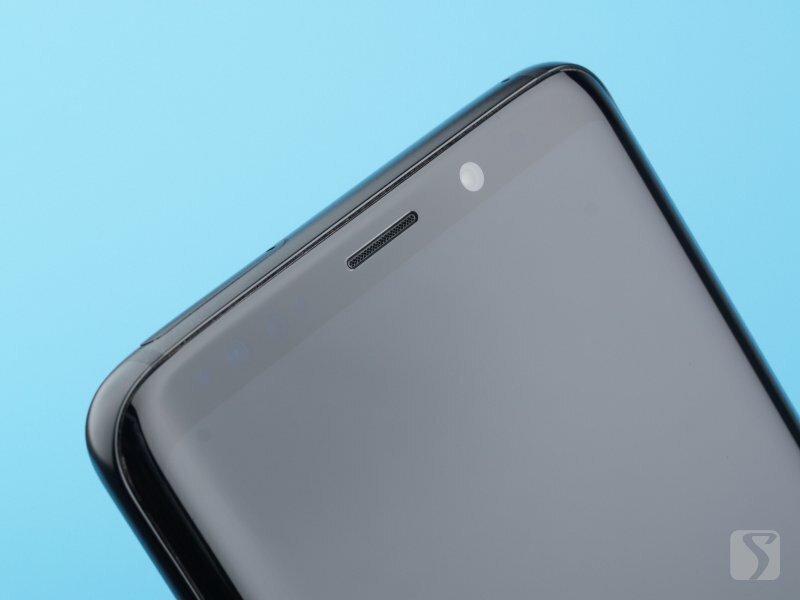 In terms of built-in network support, the S9/S9+ in the Exynos 9810 version supports China Unicom's FDD-LTE and China Mobile's TD-LTE 4G networks. It also supports the China Mobile TD-SCDMA, while China Telecom's SIM cards cannot be used normally. Theoretical speaking, the carrier aggregation bandwidth of the Exynos 9810's built-in baseband is slightly higher than that of the Qualcomm Snapdragon 845, but there will be no noticeable difference in the non-laboratory environment. Korean version S9+ only supports single SIM card and TF card expansion. Asia-Pacific version S9+ supports dual card dual standby [single 4G mode]. In addition, S9/S9+ SIM card tray is slightly better than S8, at least not easily deformed or broken. 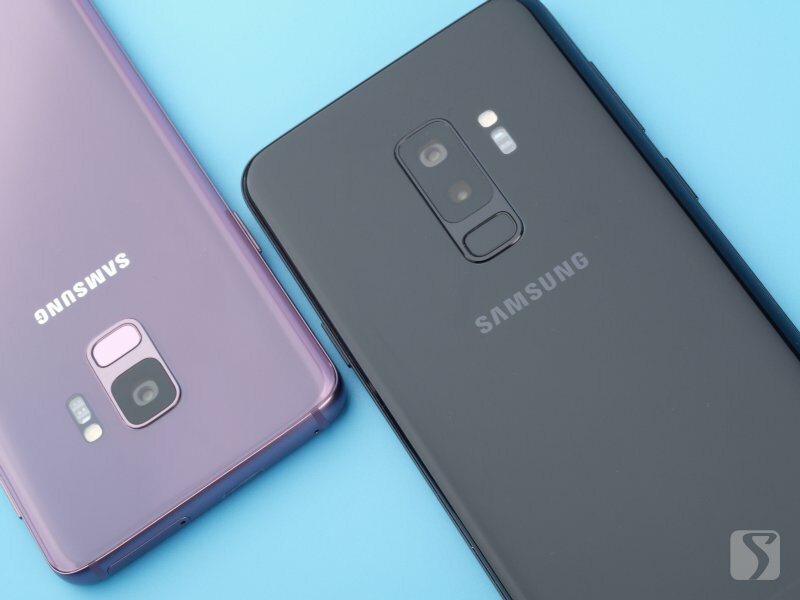 In other wireless support, Galaxy S9/S9+ support NFC; support high-speed 802.11ac wireless LAN; Bluetooth 5.0 LE supports up to 2.0Mbps speed, support lower latency and higher quality wireless Bluetooth audio devices. We place this cell phone indoor with normal signal, and set the call voice volume to maximum, then call 10010 [GSM], which is China Unicom customer service hotline. Then use professional sound card and microphone for recording and analysis. 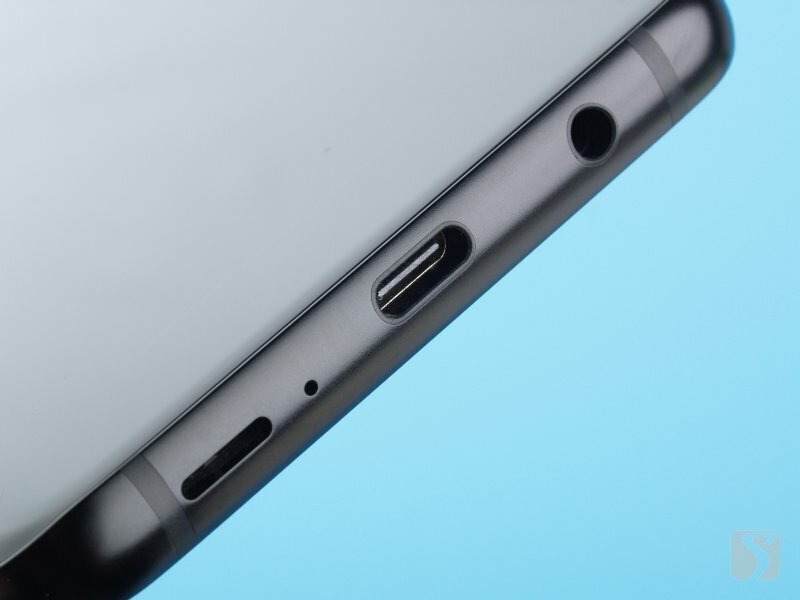 The performance of the S9+ earpiece is basically the same as that of the S9. It is also loud enough, the vocals are bright and full, and the sound volume in the extended mode is increased by 0.1dB. The sound style becomes more sharpened to emphasize the vocal information. Speaker test was undertaken indoors with ambient noise level at 40dB or less, we turn up the ringtone volume to its maximum, and then use a sound level meter to measure sound level at the distance of one meter from the phone. After the S9+ and S9 are tuned to the AKG, they seem to be more focused on sound quality than volume. The large-screen version of the S9+ performs in the same style and volume as the S9. Compared to the previous generation's music playback, the quality of the frequency is improved significantly, but there is also a clear difference in the loudness comparing iPhone. We place this phone indoors with ambient noise level at 32db or less, in the middle of the room, we use a human-like structure "handholding" the phone to send voice signal, and put surround speakers in a certain distance playing 5 kinds of simulating ambient noise at 6db SNR. 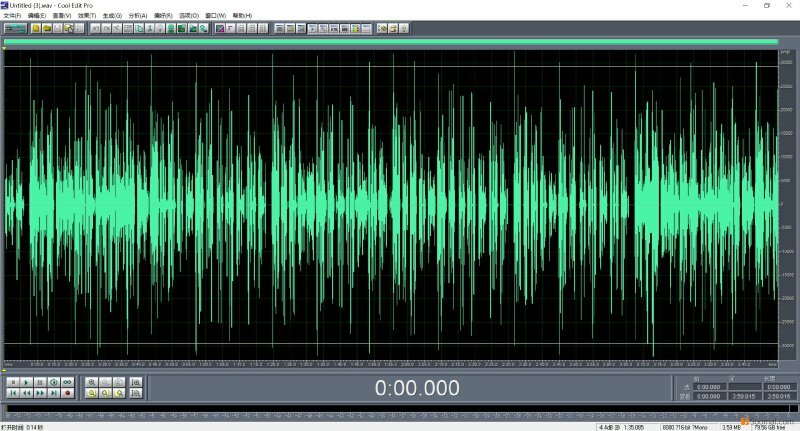 Then we standardize the recording from this end, and run a specific program comparing this recording with raw speech recording and noise-speech mixed recording to get noise reduction level, SNR improvement and SNRI-to-NPLR difference quantitative result. Total Noise Level Reduction, TNLR: Total Noise Level Reduction illustrates the reduction of ambient noise level. The average level is above 5dB. Theoretically, higher TNLR would be better, but an over high result may be caused by severe attenuation of voice signal, or interruption caused by poor phone signal or noise reduction algorithm flaw. Signal-to-Noise Ratio Improvement, SNRI: capability of an NS method to enhance the speech component of a noisy speech signal from an additive background noise. 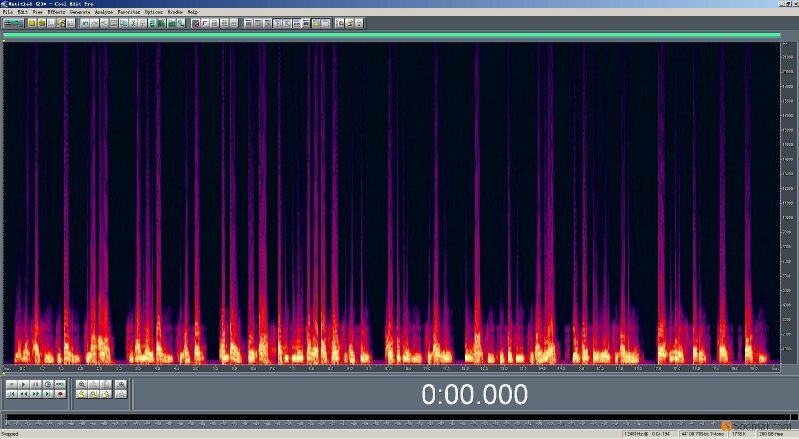 SNR improves after noise reduction by comparing noise-reduced and raw voice signal. Generally, the improvement is over 4dB. 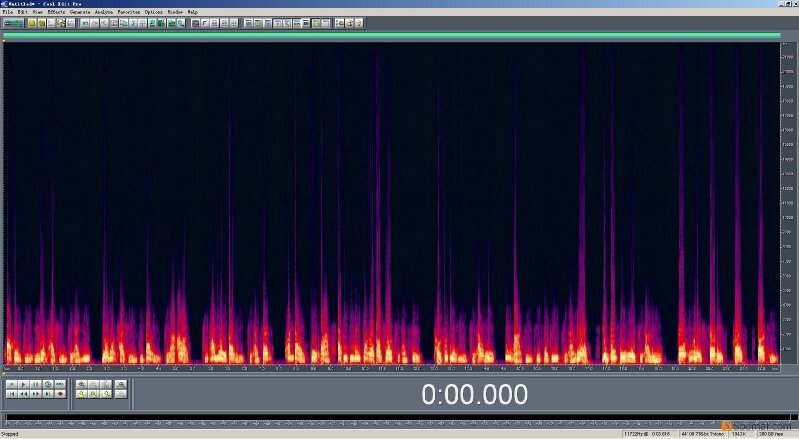 SNRI-to-NPLR difference, DSN: the signal level difference between raw and noise-reduced. Noise reduction process would attenuate voice signal level, cell phones would gain signal to ensure the call quality. Theoretically, it would be best that signal level remain the same before and after noise reduction. A standard signal level peak is -2.5dB. If the signal was gained too high, overflow would happen, and that means frequent crackle, too low, voice signal strength would not be enough, and that means the sound would be too low, and the other end would not hear clearly. The result is just a test reference under similiar circumstances or conditions, third-party websites or official technical data cannot be used for comparison. Due to differences in baseband and audio chips, the Exynos version of the S9+ will not be the same as the Qualcomm version of the call processing algorithm for call noise reduction. 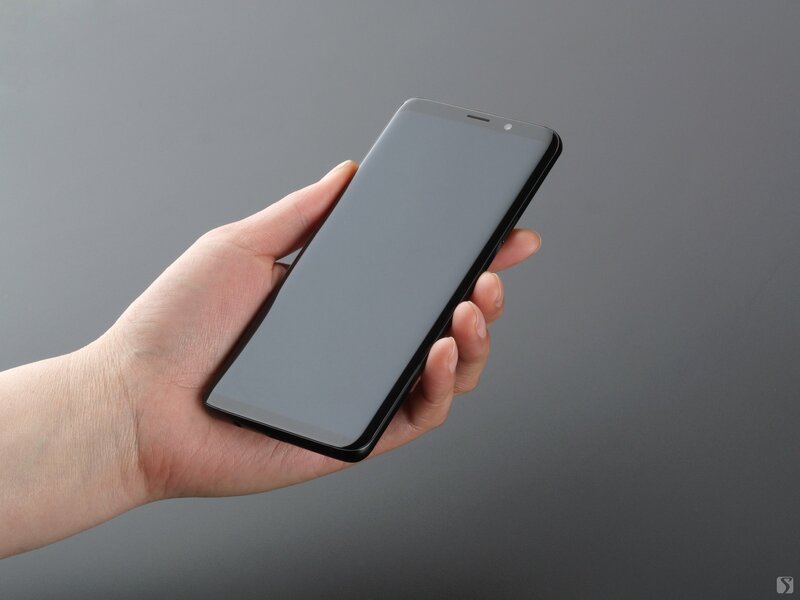 If you refer to the China mainland Qualcomm version S9, this S9+ will filter noise relatively weaker in the handheld mode, such as background music and other information cannot be totally eliminated. Of course, such differences do not affect the normal user calls. VoIP application call test performance is also reaching limit. In hands-free mode, the S9+ is filtered more cleanly in a noisy environment than in the hand-held mode. However, the loss of voice information is higher relative to the S9. 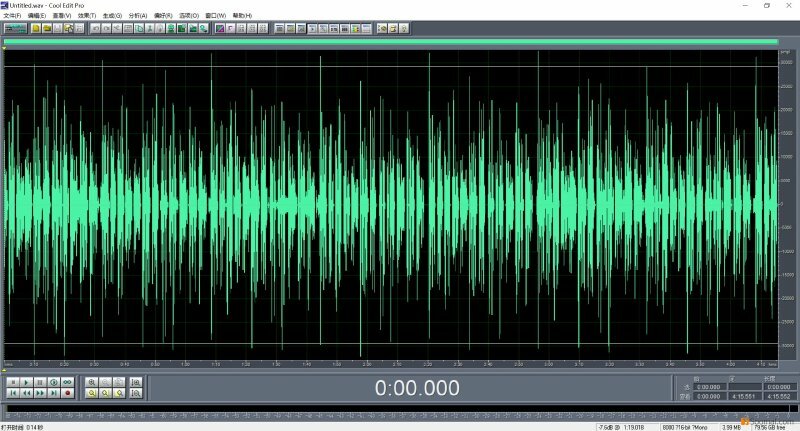 When talking on the side of a subway or in a car, it is necessary to properly increase the volume of speech so that the other party can hear clearly. Overall, this Exynos Galaxy S9 + in the loud speaker, the performance of the receiver and the Qualcomm version of the S9 basically the same, put the sound quality relative to the previous generation of products has improved significantly. People who don��t like headsets usually do get a better sound experience when watching movies or listening to music on their mobile phones. However, the level of noise reduction in hands-free calls is slightly lower than that of Qualcomm's S8+, but the overall rate of decline is not serious and it is still at an acceptable level for high-end mobile phones.